JULIET SIMMS OF AUTOMATIC LOVELETTER ON NBC'S "The Voice"
Automatic Loveletter's Juliet Simms performs at Vans Warped Tour in San Diego. 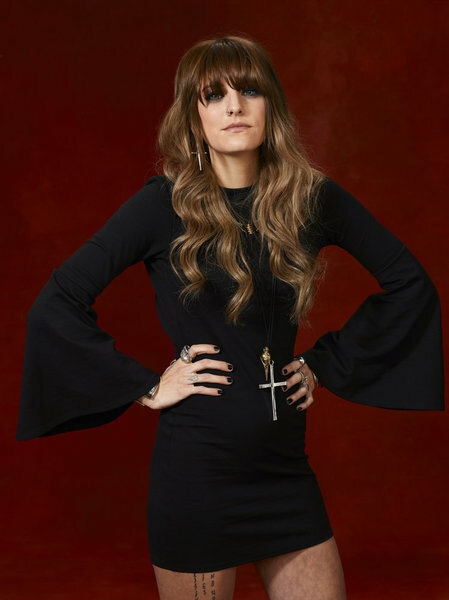 Sunday night, after the Super Bowl, was the premiere for the second season of NBC’s “The Voice” and one singer that I was happy to see was Juliet Simms who fronts the band Automatic Loveletter and she brought the house down. The thing that separates The Voice from all the oth er singing competitions is that they start with the highest levels of talent. And during the blind auditions, Juliet sang "Oh Darling" by The Beatles and it was Maroon 5 frontman Adam Levine and Cee Lo Green quickly hitting their "I Want You" buzzer while Christina Aguilera held back towards the end. And wow! It was a battle between Christina Aguilera and Adam Levine giving their best pitch for Juliet to pick them as their coach. Christina said Juliet's performance 'blew her socks off' while Adam loved her dirty, gruffness vocals. But in the end, Juliet chose to be on Cee-Lo's team who loved her style and energy. One of the hardest working singers in the business, Simms formed Automatic Loveletter in Florida in 2005. Since then, she has released two albums and a couple EPs. Constantly touring to make her dreams come true, Simms’ stunningly smooth and powerful voice has left a mark with audiences wherever she has played. Warped Tour veterans of three years, she played an acoustic set last year showcasing her tortured and vulnerable vocals delivered over her tender, soulful-rock arrangements. Hopefully, this new opportunity will garner her more exposure for her and her music. 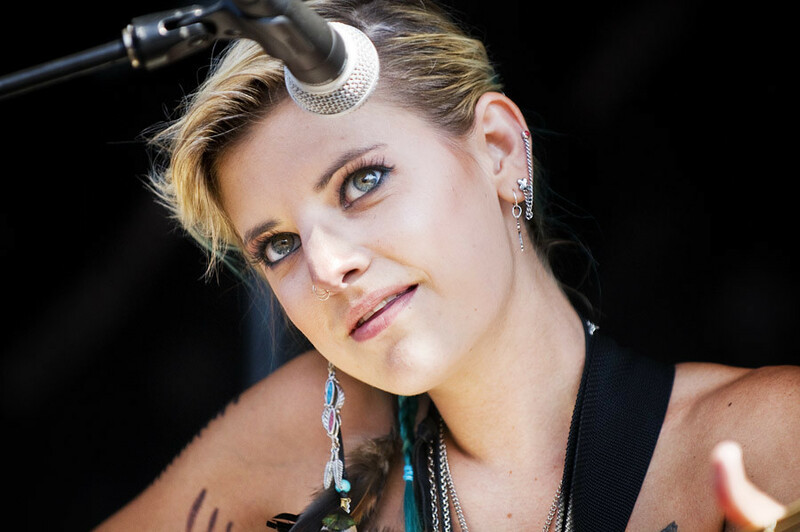 Juliet Simms sings "Oh Darling" by the Beatles. "Story of My Life" off the album Truth or Dare by Automatic Loveletter.